Areas we cover for mastic asphalt roofing, leadwork, felt, tiles, slate roofs in London. CONTACT US FOR A FREE, ROOFING ESTIMATE AND ADVICE. Enright Roofing undertake roofing works in London including mastic asphalt roofing and stairs, leadwork, built up felt roofing systems, tiles, slate roofs and liquid coating sealant application. 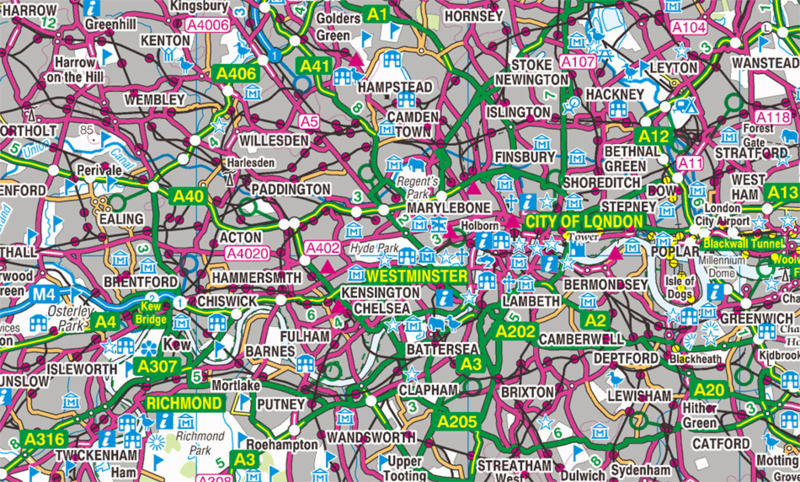 Areas in London for installation, repair and maintenance include Barnes, Battersea, Bayswater, Belgravia, Blackheath, Bloomsbury, Camden, Chelsea, Chiswick, Clapham, Covent Garden, Dulwich, Finsbury, Finsbury Park, Fitzrovia, Fulham, Greenwich, Hammersmith, Hampstead, Highgate, Holborn, Islington, Kensington, Kew, Kingston, Knightsbridge, Leicester Square, Marylebone, Mayfair, Mortlake, Notting hill, Paddington, Piccadilly Circus, Pimlico, Putney, Richmond, Shaftesbury Avenue, Shepherds Bush, Soho, South Kensington, St Johns Wood, Wandsworth and Westminster. Enright Roofing undertake roof repair and installation in London including Aldgate EC3, Barbican EC1, Barnes SW13, Battersea SW11, Bayswater W2, Belgravia SW1, Bermondsey SE1, Bishopsgate EC2, Blackheath SE3, Bloomsbury WC1, Borough SE1, Brixton SW2, Brockley SE4, Camberwell SE5, Camden NW1, Catford SE6, Charlton SE7, Chelsea SW3, Chiswick W4, Clapham SW4, Clerkenwell EC1, Covent Garden WC2, Deptford SE8, Dulwich SE21, Earls Court SW5, East Dulwich SE22, Eltham SE9, Fenchurch Street EC3, Finsbury EC1, Finsbury Park N4, Fitzrovia W1, Fleet Street EC4, Forest Hill SE23, Fulham SW6, Greenwich SE10, Gray’s Inn WC1, Hammersmith W6, Hampstead NW3, Herne Hill SE24, Highgate N6, Holborn WC2, Islington N1, Kennington SE11, Kensington W8, Kew TW9, Kingston upon Thames TW10, Knightsbridge, Lee SE12, Leicester Square WC2, Lewisham SE13, Liverpool Street EC2, Maida Hill W9, Marylebone W1, Mayfair W1, Monument EC3, Moorgate EC2, Mortlake SW14, New Cross SE14, North Kensington W10, Notting hill W11, Paddington W2, Peckham SE15, Piccadilly SW1, Pimlico SW1, Putney SW15, Richmond upon Thames TW10, Rotherhithe SE16, Shaftesbury Avenue W1, Shepherds Bush W12, Soho W1, South Kensington SW7, South Norwood SE25, Southwark SE1, Strand WC2, St John’s Wood NW8, St Paul’s EC4, Streatham SW16, Sydenham SE26, Tooting SW17, Tower Hill EC3, Victoria SW1, Walworth SE17, Wandsworth SW18, Waterloo SE1, West Kensington W14, Westminster SW1, West Norwood SE27, Willesden NW10, Woolwich SE18. Enright Roofing Limited is registered at Companies House in London, England.